Dave Schembri, tapped by Roger Penske to lead smart in the United States, sat in on Autoline Detroit recently and shared some info about the models we can expect to see when smart debuts here. 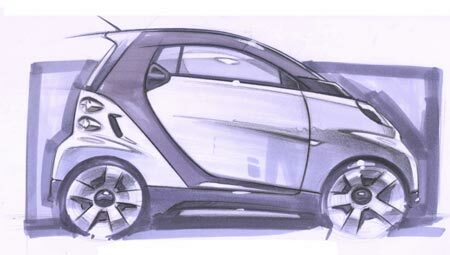 There will be three models initially, a base, a top-of-the-line coupe, and a cabriolet, all versions of the smart ForTwo. Schembri also hinted that the next-generation smart lineup is slated to debut in Stuttgart with more information in mid-November.